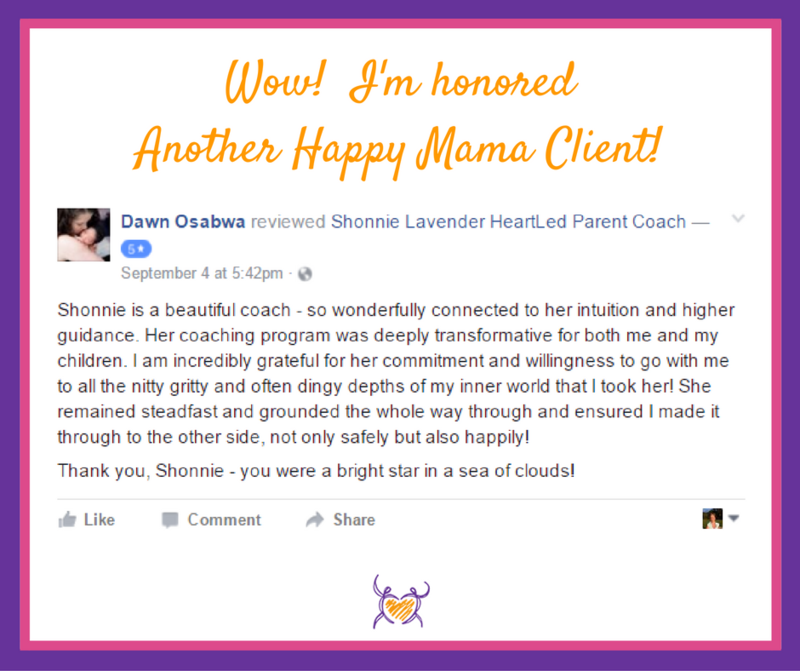 Shonnie Lavender Parent Coach | Inspiring & empowering conscious moms worldwide! Connected, Loving, Joyful, Easy Family Life! Is Your Family Life in Need of Restoration? Feeling guilt and frustration with yourself as a parent? Getting irritated or even angry with your children? Lacking encouragement for parenting in new ways? Craving something different at home but unsure how to get it? I support loving, dedicated moms and dads to break away from handed-down parenting practices and rediscover their way, their patience, and their passion for creating peaceful family life that works for everyone. Keep reading below to learn more about my philosophy, my work, and the resources I have for conscious families. I look forward to connecting with you! What’s My Take on Parenting Anyway? I’d love for you to get a sense of my parenting perspective to see if what I offer feels like a fit for you and your family. If these or other videos speak to you, click the “Connect with Shonnie” tab at the bottom of my screen or reach out to me on Facebook. 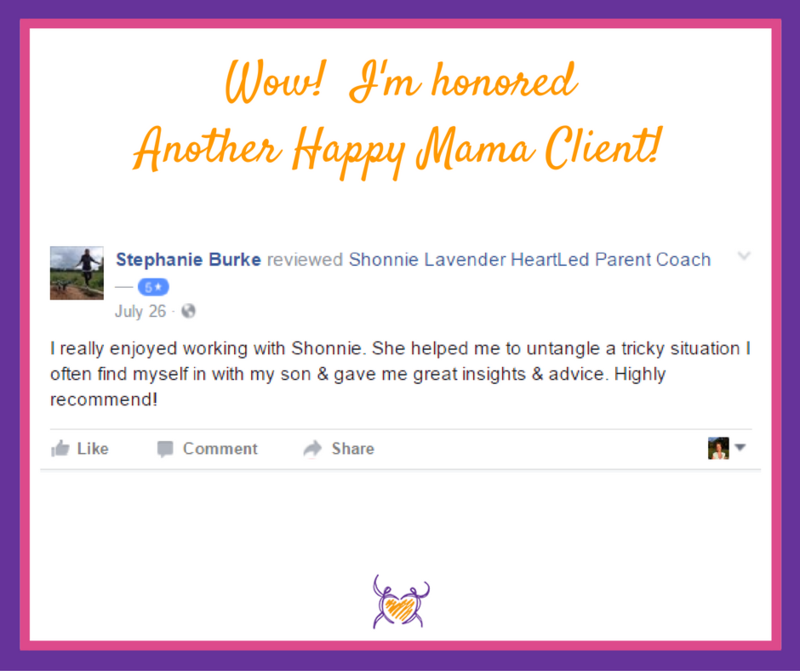 Shonnie is fully committed to your growth as a parent so if you’re fully committed to investing the time and energy, you will see amazing results! 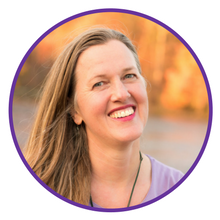 Shonnie is so skilled at meeting you where you are at and asking the right questions to support you in unlocking your own wisdom, seeing your role, and feeling empowered to make positive changes. Shonnie has a great ability make you feel safe. She doesn’t talk down or give basic instructions and the best part is her willingness to make you feel included on the journey. You really feel the connection. Let's Talk & Find Out! Find inspiration, ideas, conversation, and support via the Conscious Moms’ Circle on Facebook. Let’s start transforming a current parenting challenge. Get 15-minutes of complimentary parent coaching with my Illumination Session!